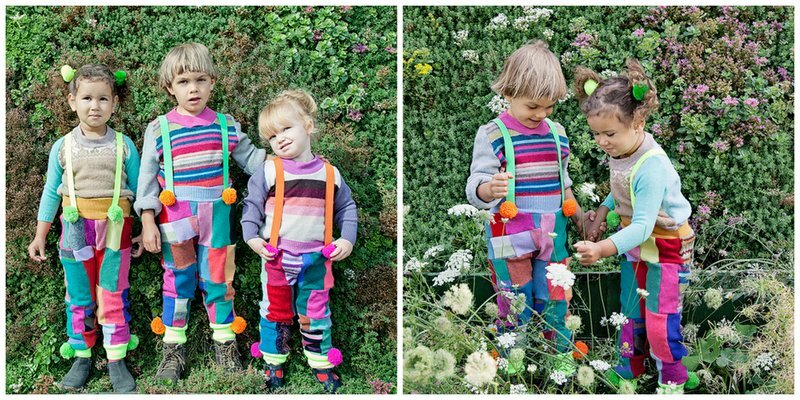 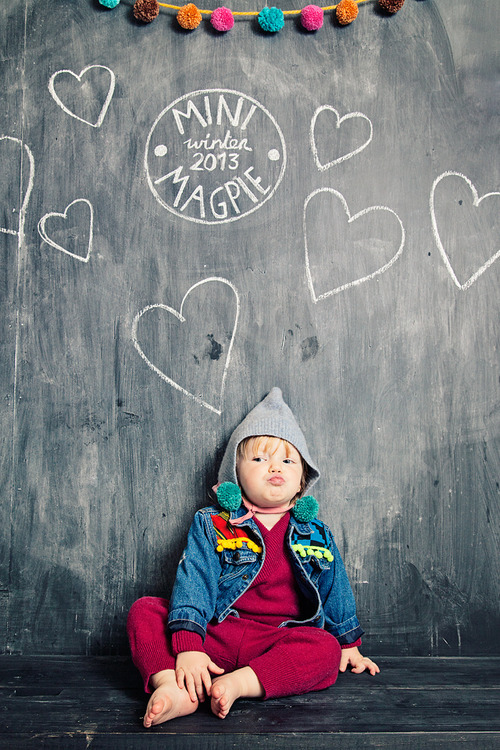 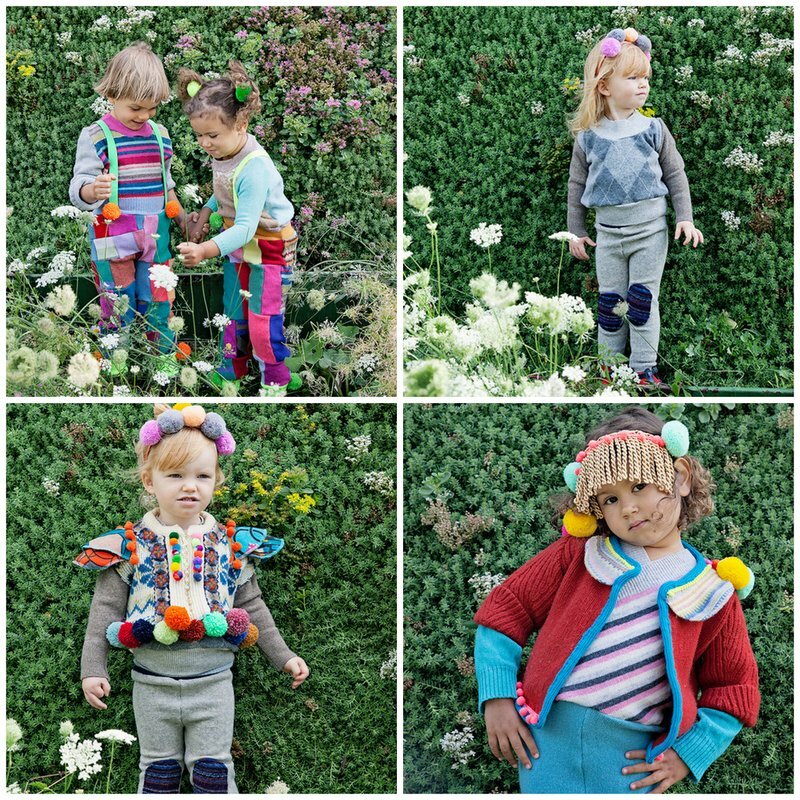 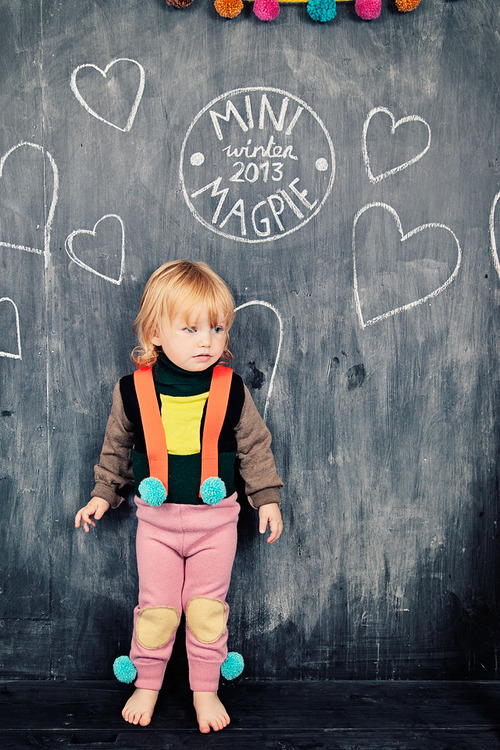 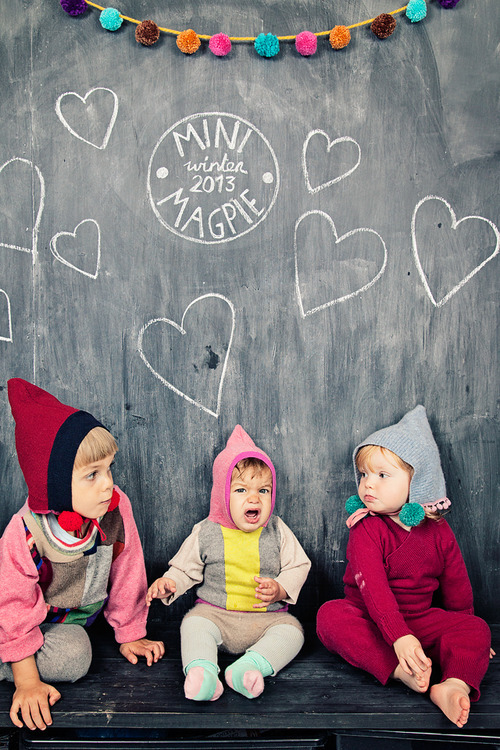 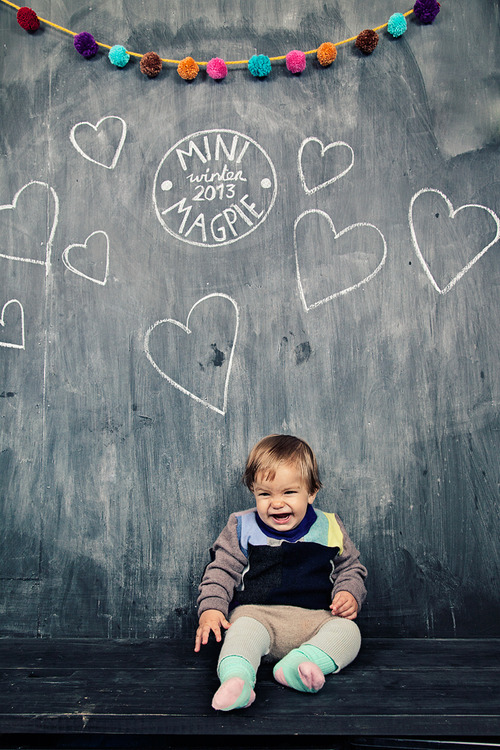 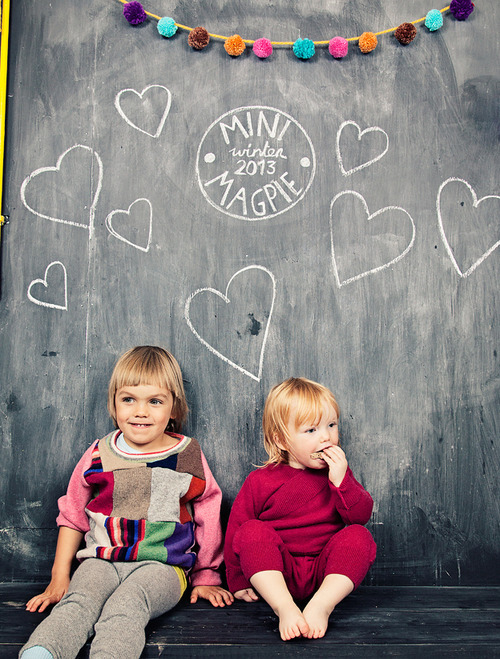 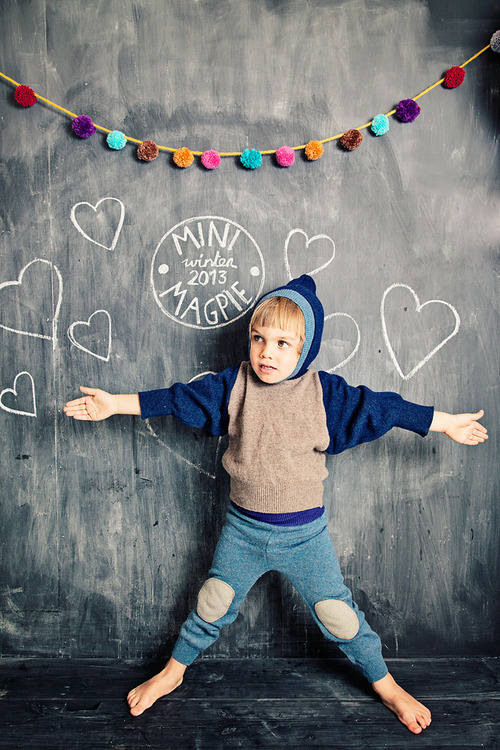 While we are on the topic of upcycling I thought I would share a lovely hackney based label Mini Magpie Kids. 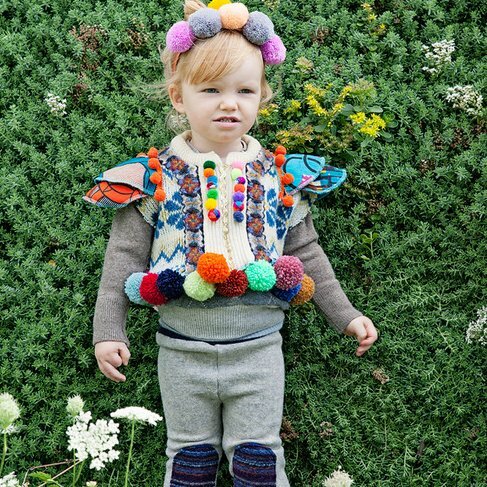 I hope I can do a Meet The Mummy Maker feature with Kimberley soon. 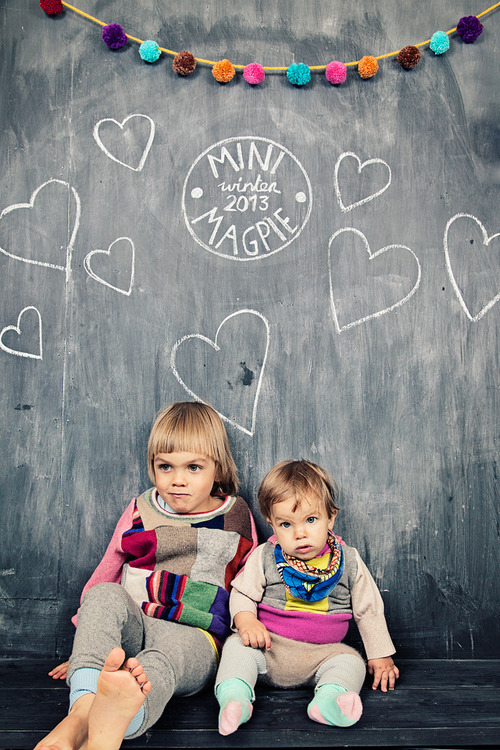 Her work is just so beautiful and I just love the idea that she uses upcycled clothes and knits for her collection.